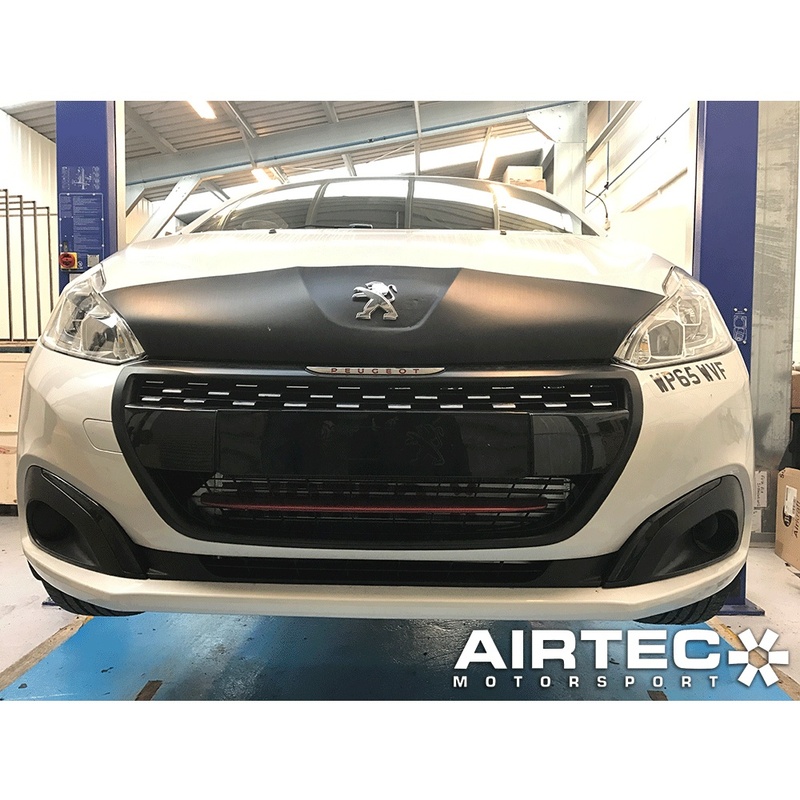 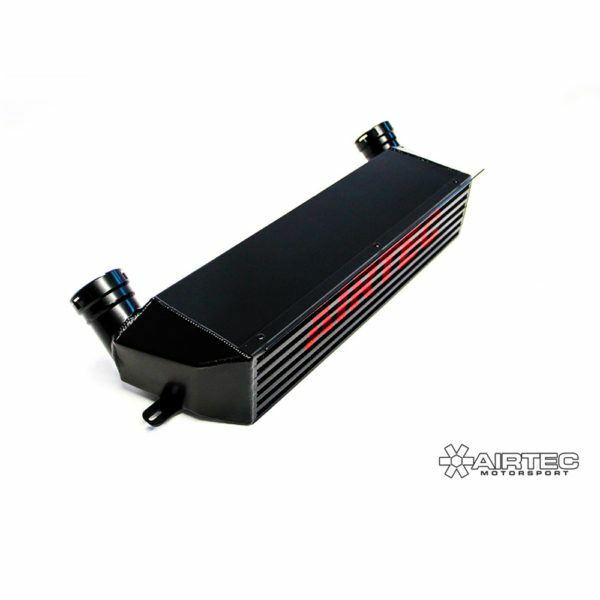 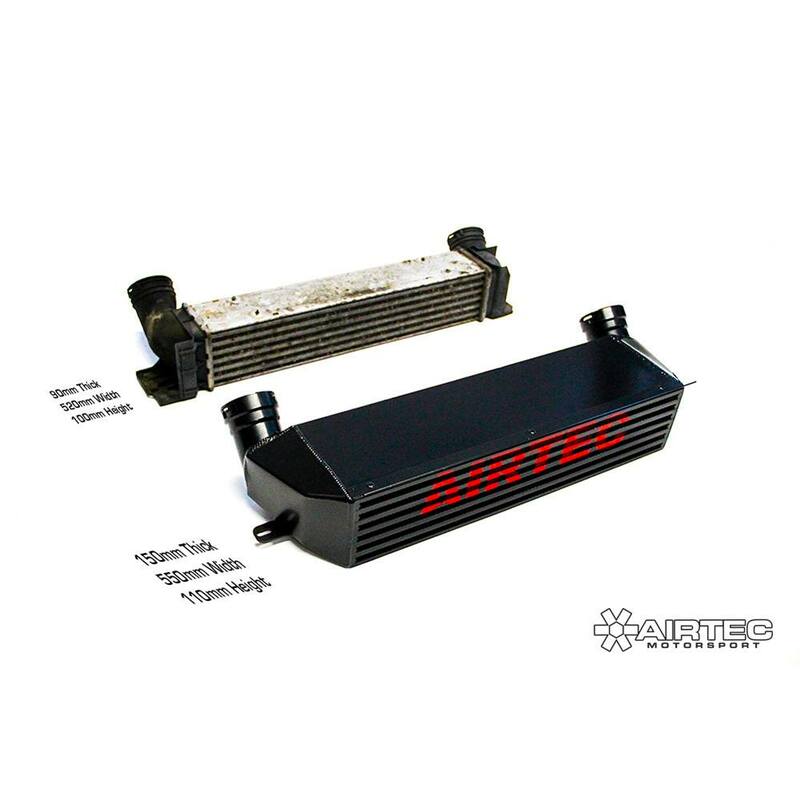 Direct replacement of the standard intercooler, no drilling or cutting required! 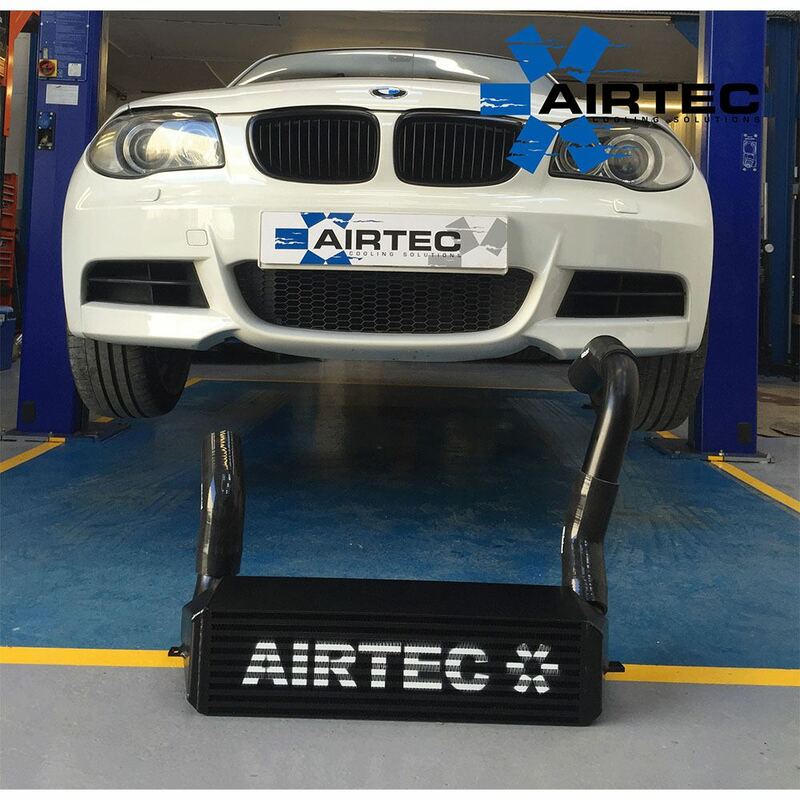 Designed to reduce air charge temperatures found on tuned diesel BMWs. 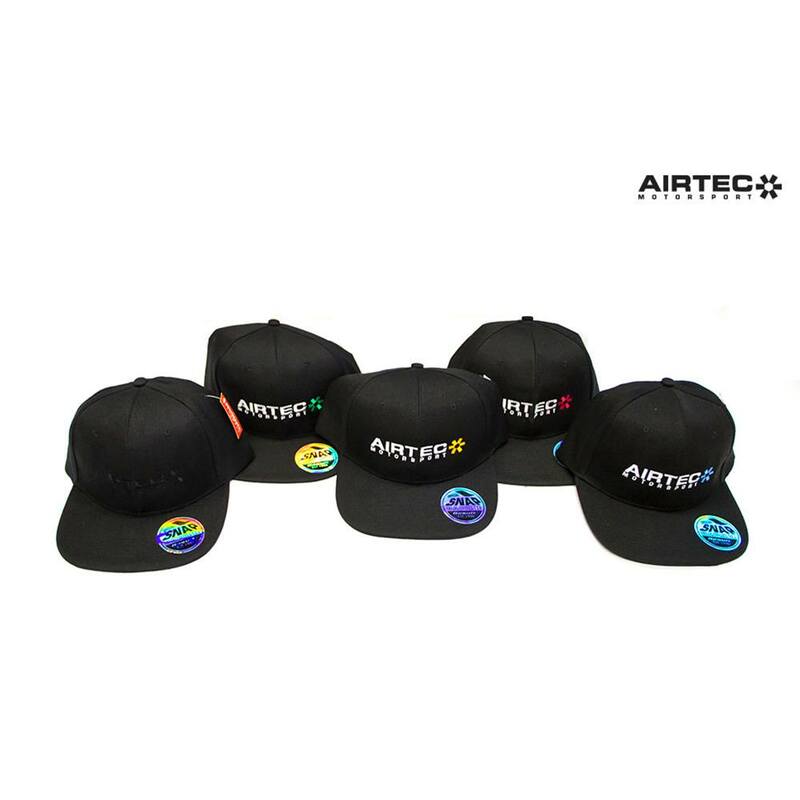 Available now for pre-order only! Direct replacement of the standard intercooler, no drilling or cutting required! 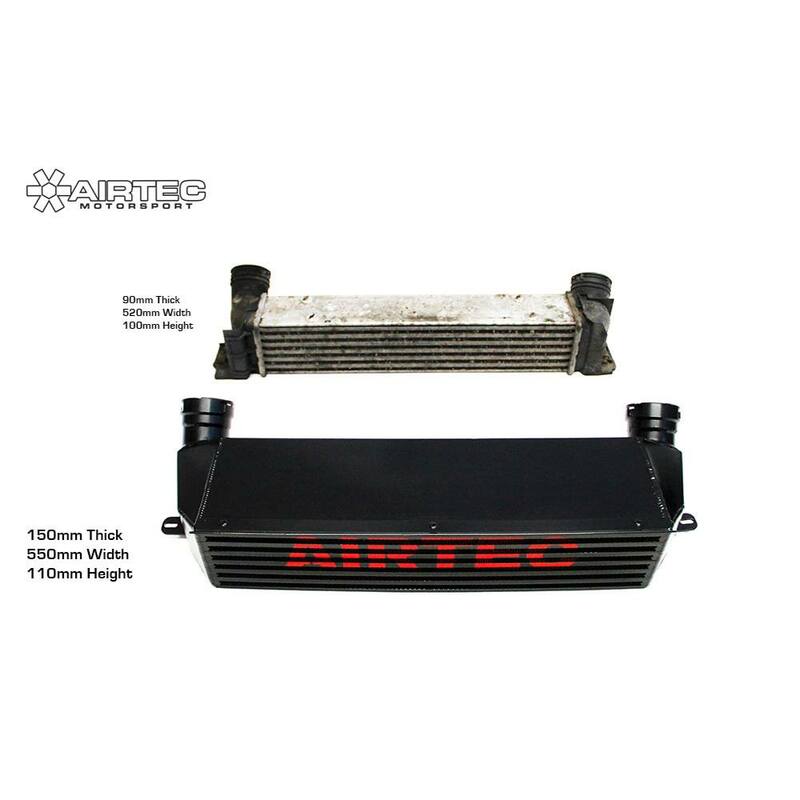 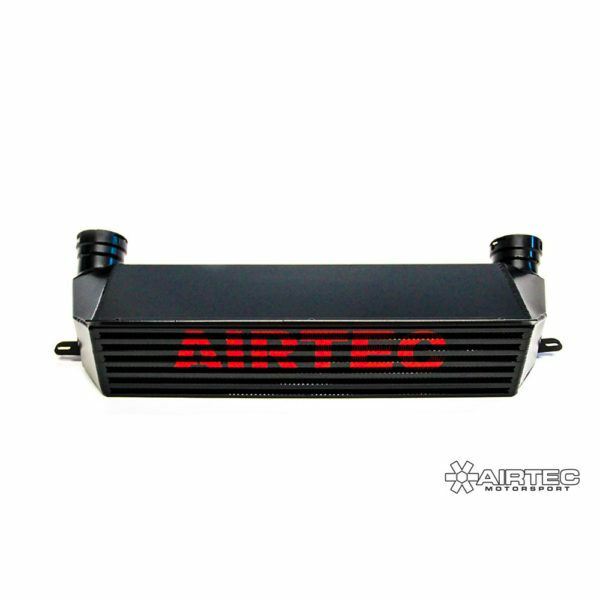 Designed to reduce air charge temperatures found on tuned diesel BMWs, with having an AIRTEC intercooler fitting and keeping temperatures low means a proven increase in power. 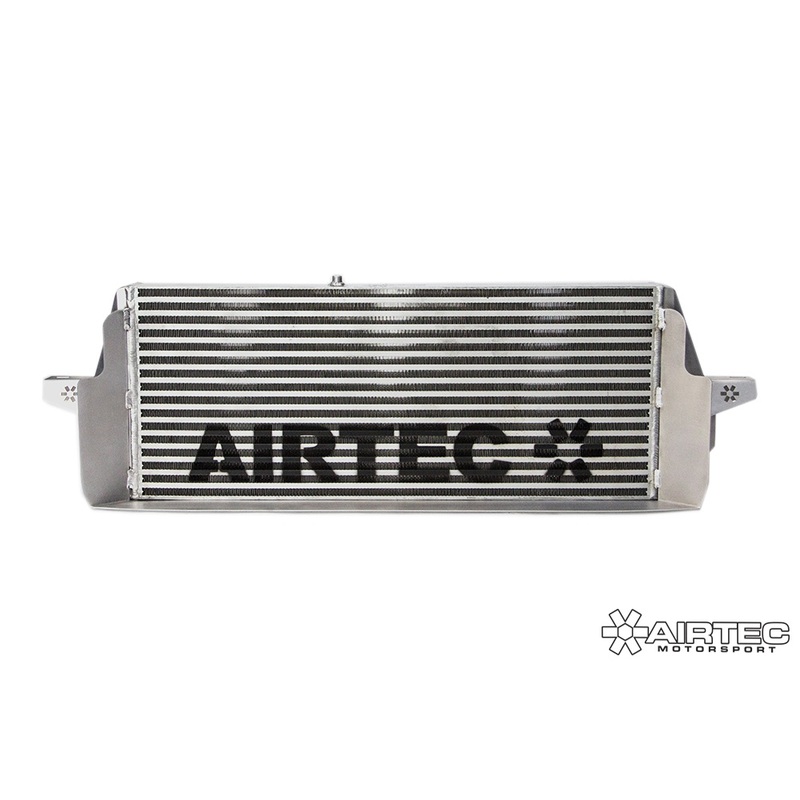 PLEASE NOTE – THIS INTERCOOLER WILL ONLY FIT THE FOLLOWING. IF YOUR EXACT MODEL IS NOT LISTED, IT WILL NOT FIT.